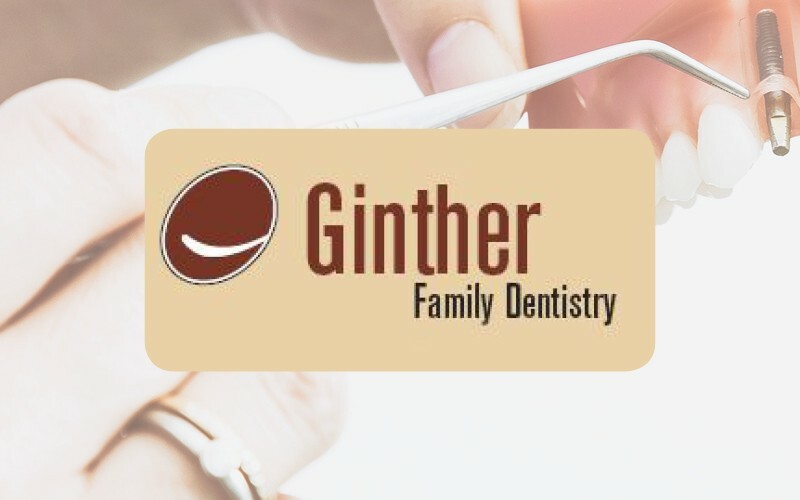 Let Ginther Family Dentistry be your source for comprehensive oral care and a smile you can be proud of. Dr. Ginther will develop a treatment plan specifically tailored to your situation. He will explain all of your options and take the time to answer any questions you may have. You’ll then be able to make an informed decision.